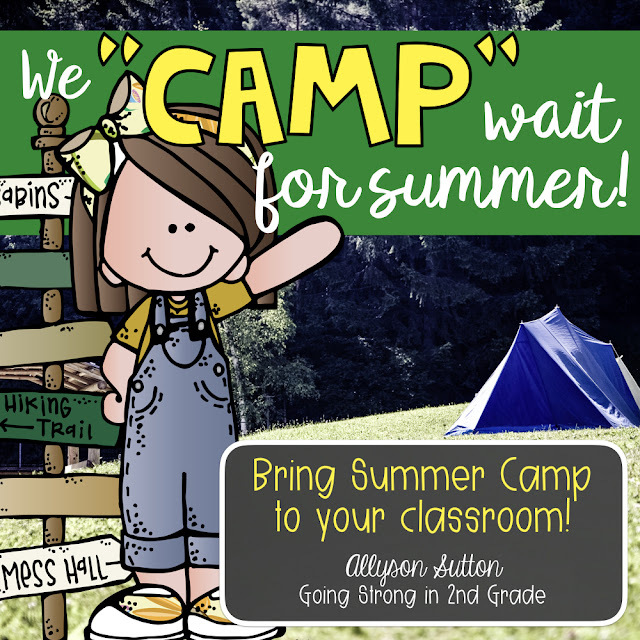 Going Strong in 2nd Grade: We "CAMP" Wait for Summer!! Can you?!?! Are you counting down the days till summer yet? We have 25 days left - but there is so much to do between now and then!! 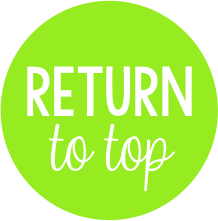 Assessments, report cards, countdown to summer, end of year activities, awards, and more! But one thing I'm super excited about is our 2nd Grade Camp Day during the last week! 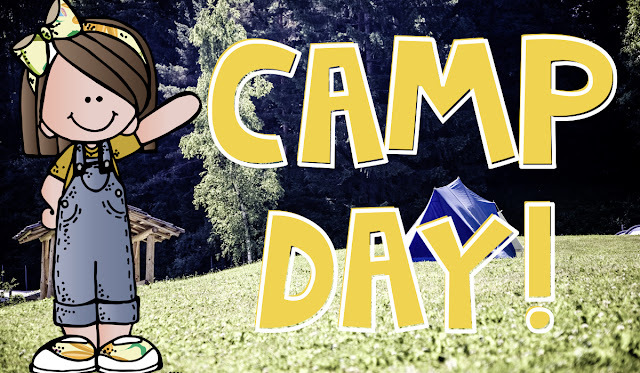 Last year, I did Beach Day as my end of year review classroom flip, but another teacher in my building did a very similar thing and so I wanted my kiddos to be able to have a different experience this year - thus Camp Day! 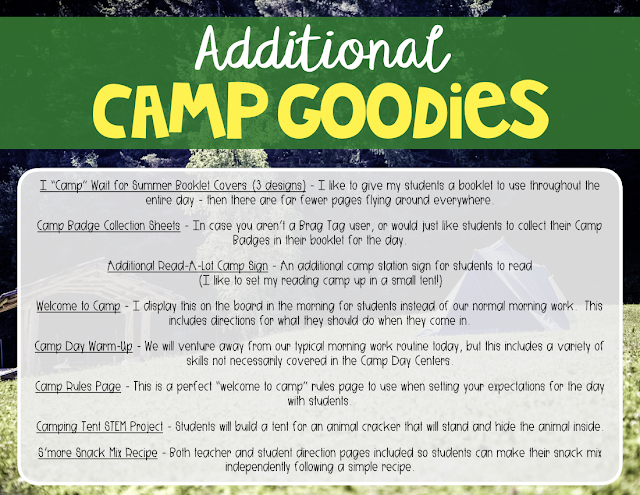 I am going to transform our classroom into a campground complete with tent, lake, and even bears! I found lots of ideas on Pinterest - so I'm excited to put it all together! But behind every classroom transformation - there has to be some educational value! 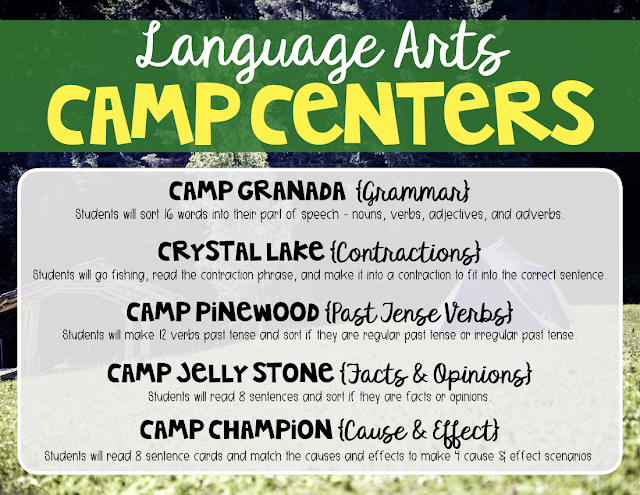 On our camp day, my students will rotate through centers - Language Arts centers in the morning and Math centers in the afternoon. Each center will be a campground with a fun camp name! To set the ambience, I like to pull up a video with a "scene setter" as well as background noises to make us feel like we are really camping! Here are a few YouTube Videos you might want to use as your scene setter on your whiteboard or classroom TV. I like to run my videos through ViewPure to make sure we don't get any ads. 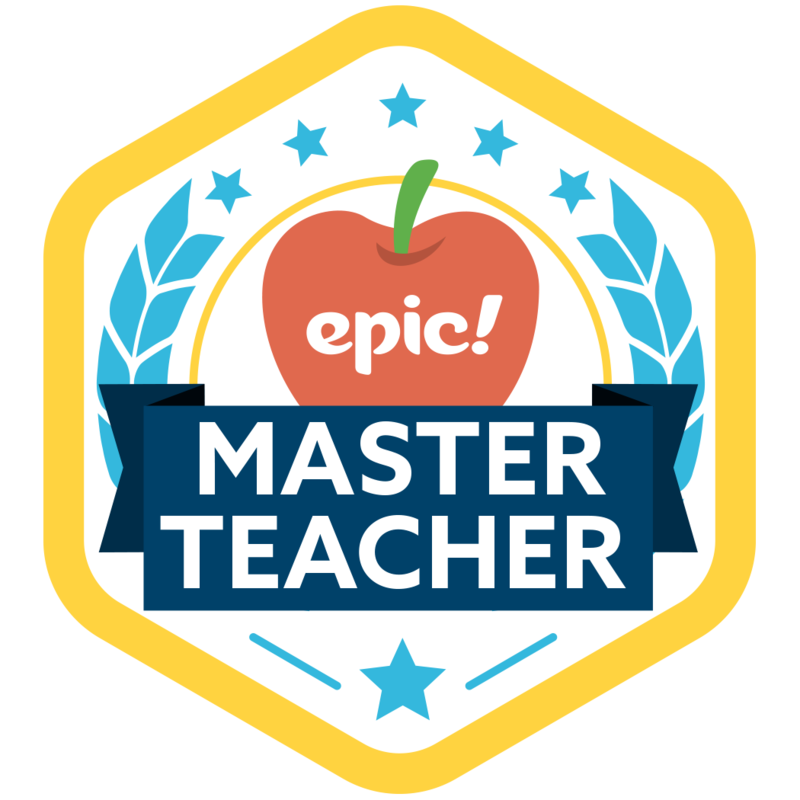 After a camping warm-up morning work and reviewing expectations for the day with my students, we will dive right into learning and having fun! My students will be split into small groups to rotate through each of the centers. 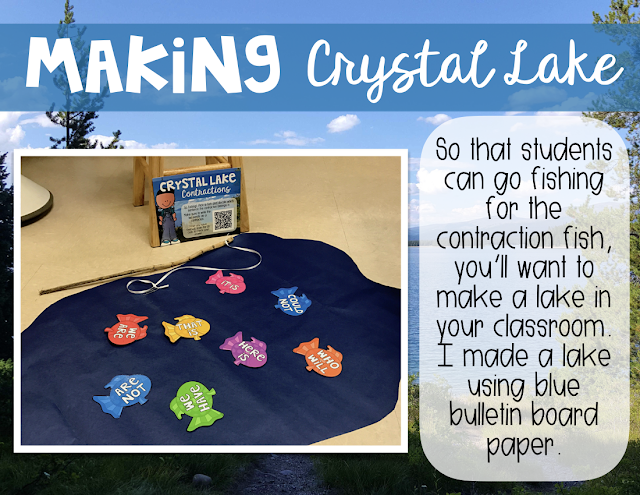 For Crystal Lake Contractions - I'm going to set up a lake in my classroom! 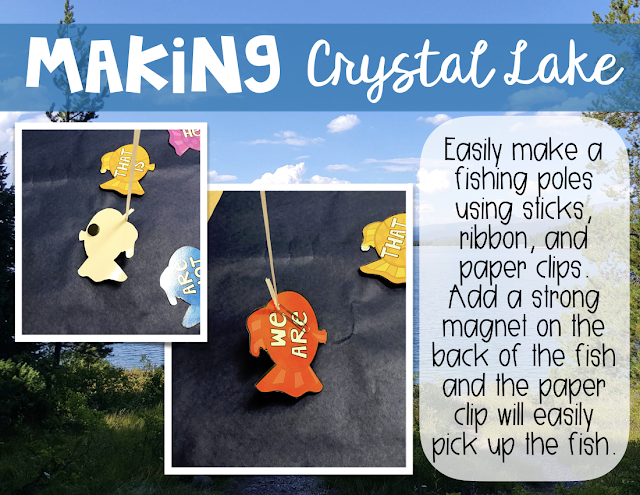 Easy-peasy using blue bulletin board paper! I even had my kiddos collect sticks for me at recess a few weeks back! I've got to get them to collect some more for me soon so I can make a campfire! In addition to having each of these language arts centers set up, I am also going to have a tent set up for students to read in - this will be Camp Read-A-Lot (camp sign included). I found this AWESOME tent at Amazon for less than $20 - it should easily fit at least 5 kids - especially since they don't mind being close to each other! It's super easy to assemble - took me maybe 10 minutes to set up in my living room one afternoon! My kiddos also LOVE using finger flashlights each week for Flashlight Friday - so I got a new box of finger flashlights so they can have one to keep after Camp Day! I'll keep the tent up in our room all day with a basket of books about summer and camping. My kiddos love to read - so I know they'll be excited about getting to read in a tent! I'll share suggested books later in this post. 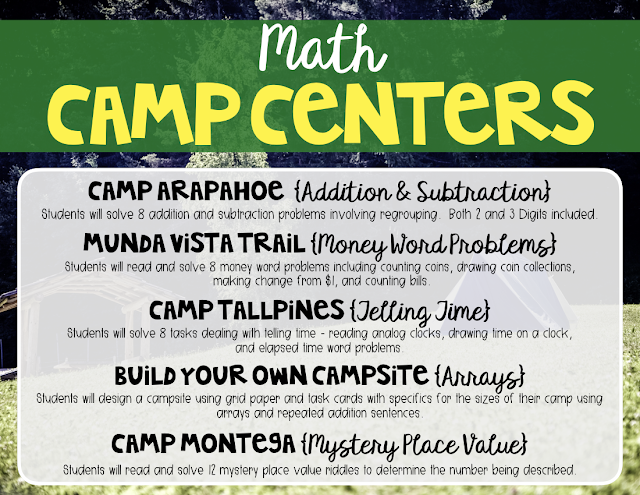 After lunch, we'll have our math camp stations! May favorite math center is the Build Your Own Campsite using arrays! Students will get to design and create their own campsite using arrays - so all of the tents, cabins, lakes, etc for all students should be the same size - but they get to design the layout! All of the centers are aligned to 2nd grade Common Core State Standards! 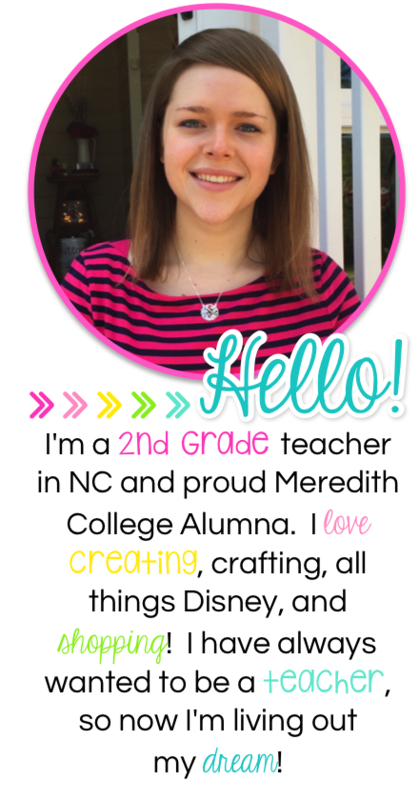 I have tried to include a wide variety of skills that I have taught my own kiddos this year. And this isn't just a "fun" day of easy review centers - some of these will definitely get your kids into using their brain to problem solve. What I love best about these centers is that the kids can check their own work!!! It's the last few days of school - one of the last things I want to have to do is to go behind my students to check their work - ain't nobody got time for that! 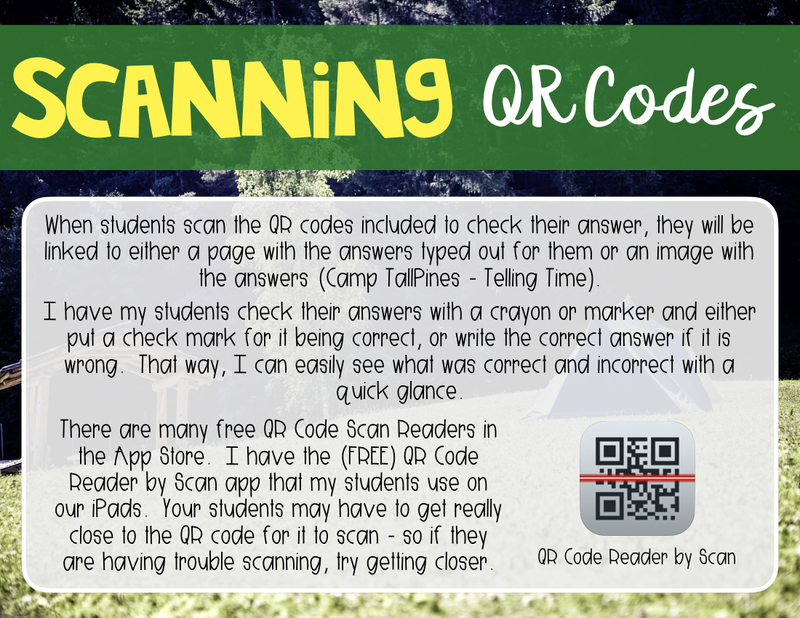 So, all but one of the centers have self-checking QR codes so students can check their own work! We have plenty of iPads in our classroom, and my students are very accustomed to using the QR code reader to access videos, articles, and now answer keys! 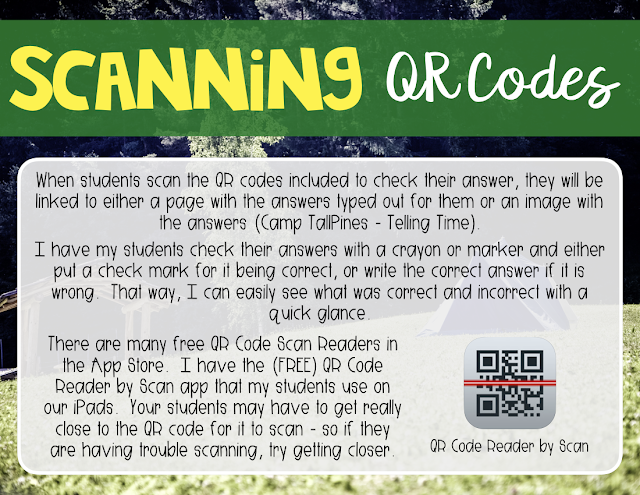 When students scan the QR code, they will access a screen with the answers in a plain text format so they can check their work. My students will check their work with a marker so I can see as I am monitoring what they are getting wrong. 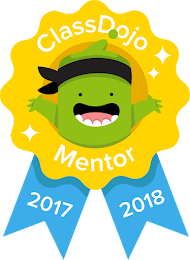 After students check their work - just like at camp - they will earn a badge! 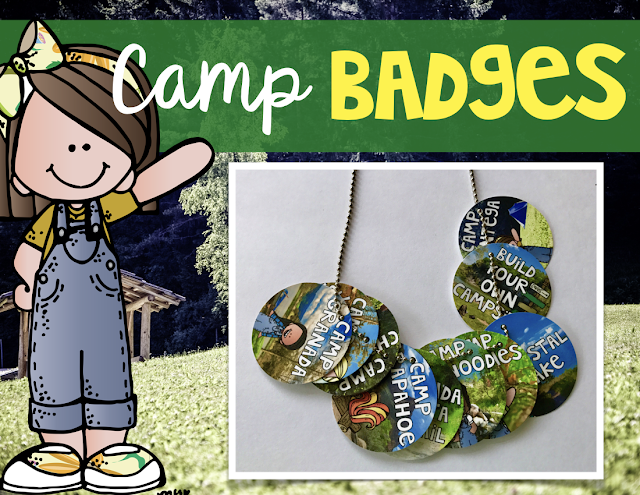 I use brag tags in my classroom, so my students will earn their camp badges to wear on their brag tag necklace. 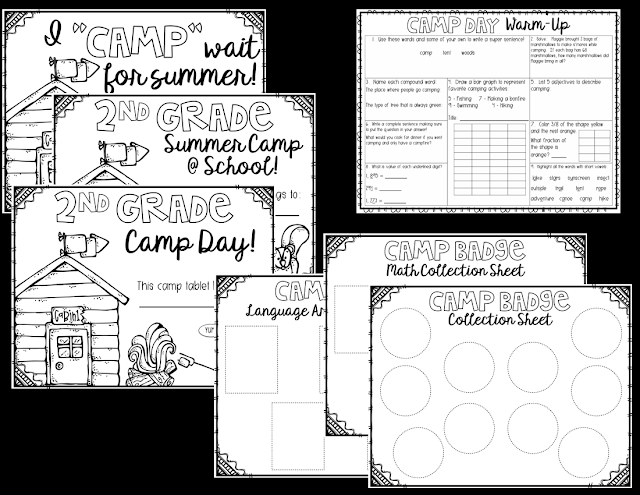 I have included both round and rectangle camp badges so you can choose what is best for your classroom. I love the look of the circle camp badges - BUT - cutting all those circles gave me a nightmare just thinking about it! But, Fiskars came to the rescue! I got an XL Circle Hand Punch that allowed me to easily and quickly cut out all the camp badges in no time at all. 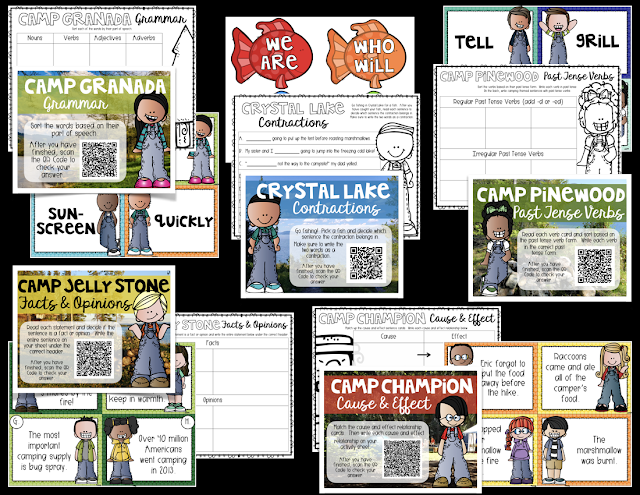 If you don't use brag tags in your classroom, I have included camp badge collection sheets that students could put their badges on. 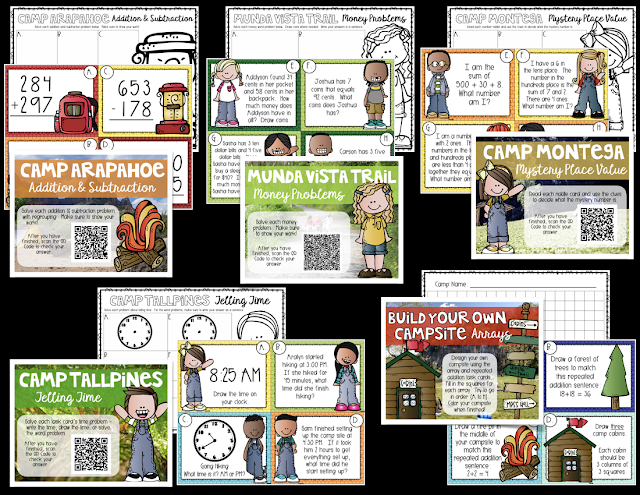 I'd suggest using 8.5x11 Avery label sheets so that these are like stickers for students - just cut out for students and they can add to their collection sheet. 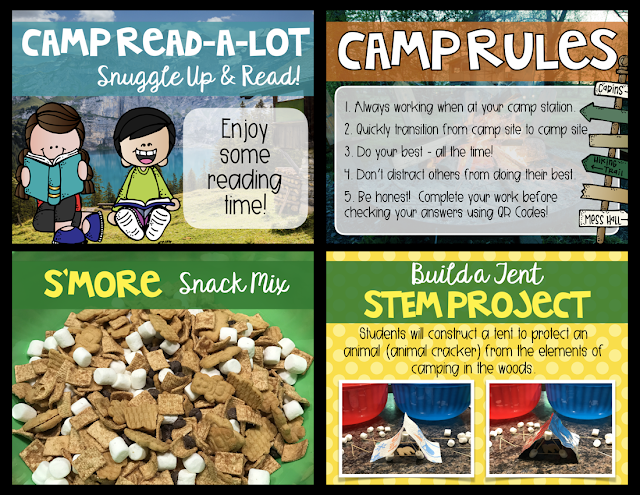 I've also included LOTS of other goodies in this set to make for more than a days worth of camping fun in your classroom! I mentioned earlier that I'm going to load my Camp Read-A-Lot tent up with a basket of books about summer and camping. Here are some of the books that I'm going to include for our Camp Day reading! 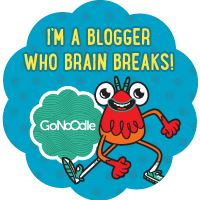 What kinds of fun do you have planned for your students for the end of the year?